A “curious, original and immensely enjoyable” (Telegraph) performance from the Foster’s Edinburgh Comedy Award Best Show Nominee 2012 and 2013. “One of the sharpest comic minds to have emerged in recent years” (The Guardian) promises whimsical rabbiting on and awkward physicality throughout. 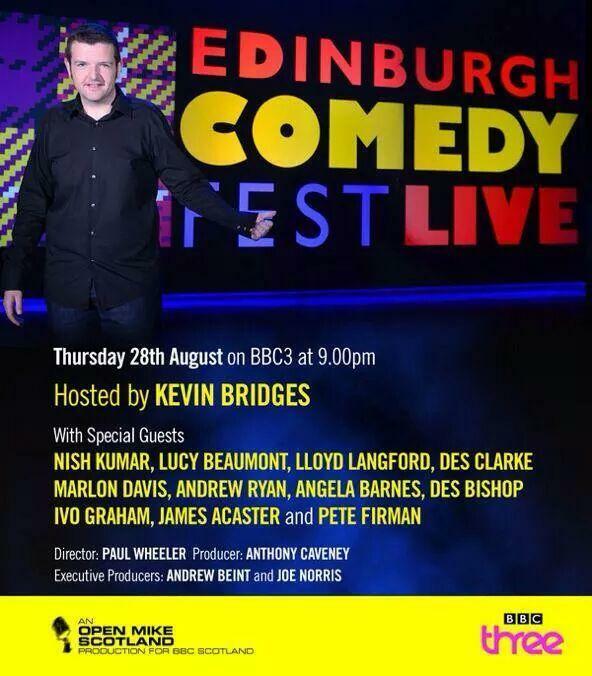 The Sunday Times calls it “beautifully constructed ‘art of stand-up’ stuff”. @JamesAcastor @Colston_Hall face palm -wrong @JamesAcaster. 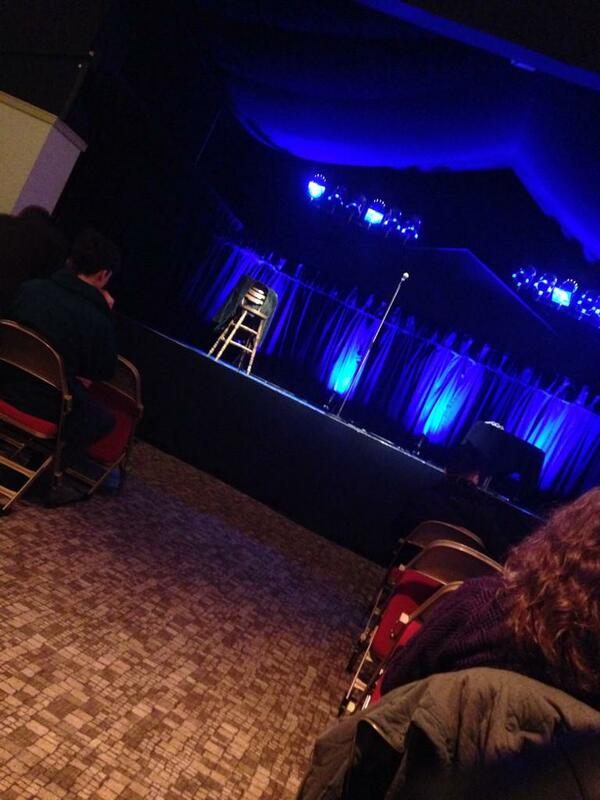 Brilliant evening @Colston_Hall watching Patrick Springleaf @JamesAcaster t'other night. Off to eat a yoghurt & drink some Calpol. 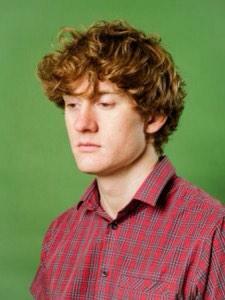 @Colston_Hall do you have the show times for @JamesAcaster tonight please? @thisstuartlaws @JamesAcaster Sozzles guys. See you at the Colston Hall tomoz. Lincoln, right? 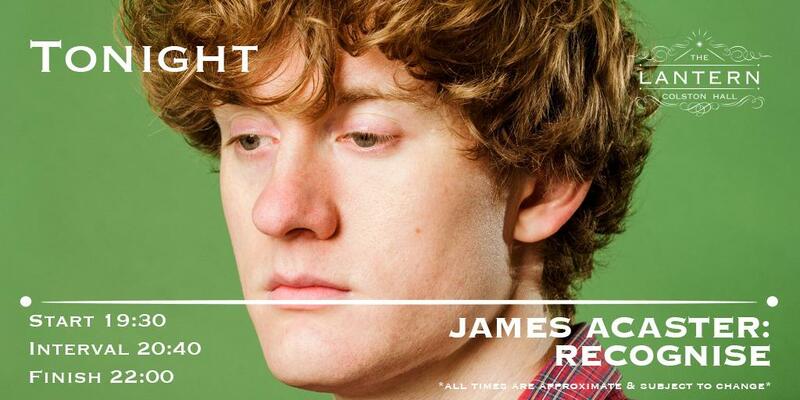 I have two spare @JamesAcaster tickets available for purchase. For this Friday at Colston Hall Lantern #Bristol. Who wants em? Don't miss our interviews with @mrrobnewman (http://t.co/QslEcULu6X) & @JamesAcaster (http://t.co/rPy1sCd2Vy), both @Colston_Hall in Nov!